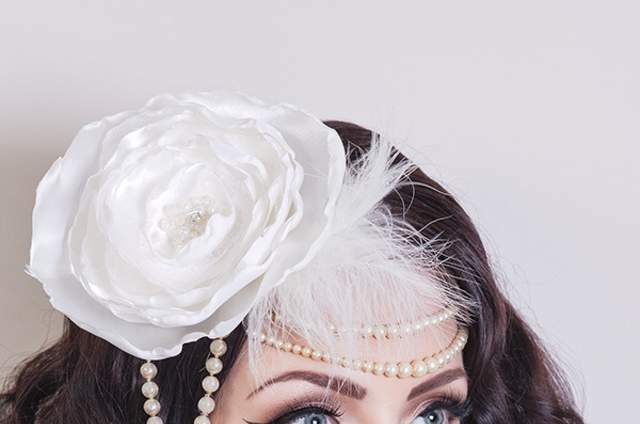 Using my many years experience in the wedding and fashion industry, I offer a professional, bespoke service ranging from natural relaxed styling to vintage/retro styles from particular eras. 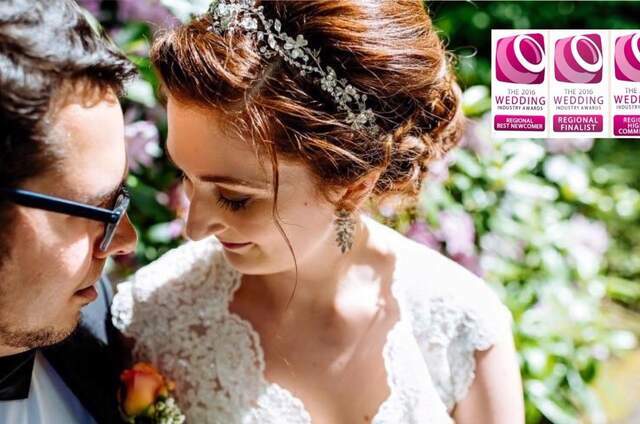 My priority is to offer a high quality service, tailored to your needs, as well as a friendly face to help calm the nerves on your special day! A non-refundable deposit of £50 is required to secure the date - this is deducted from the final balance. 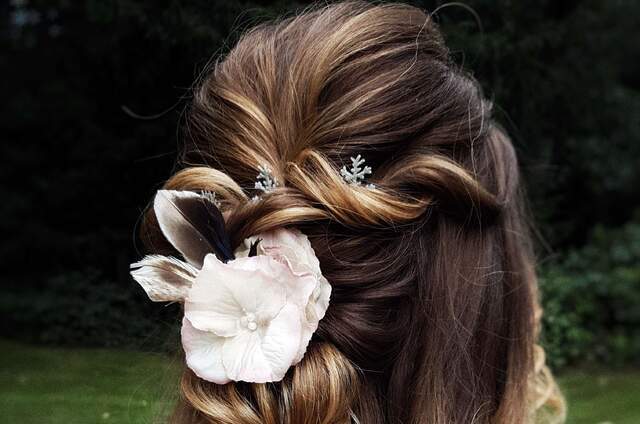 £170 for wedding day hair and trial. 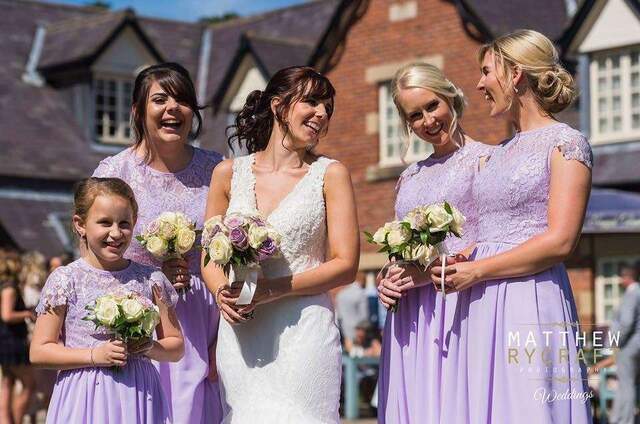 Louise Alway will not only do the hair of the bride, but of the bridesmaids, the mother of the bride, and any number of guests too. 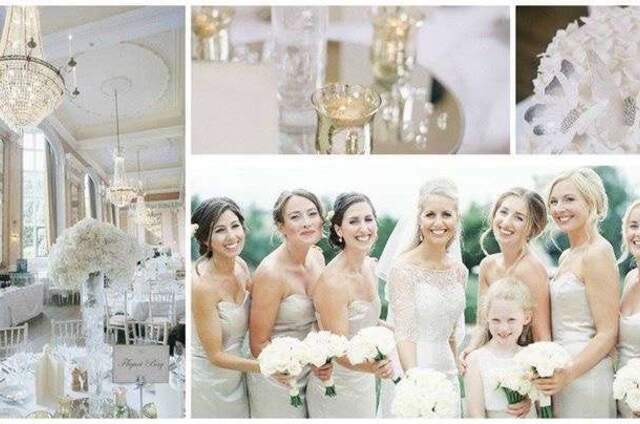 She also offers a discount for weddings taking place on Mondays to Thursdays. 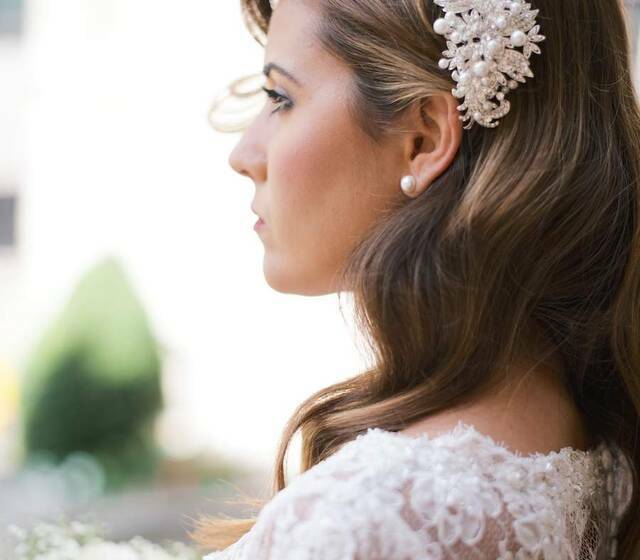 Why You Should Hire a Hairstylist For Your Wedding Day: Louise Alway Tells Us Why It's An Essential! 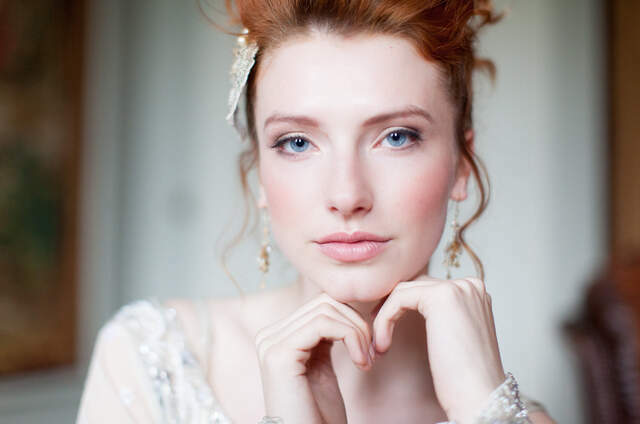 This week, expert hairstylist Louise Alway tells us the reasons why hiring a professional for your hair on your wedding day is an absolute essential - don't just take it from us, take it from someone who knows!